We are your Kenley florist. 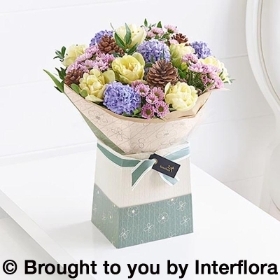 Based just a few minutes outside of Kenley, Chesterman florist have been established for over 30 years and deliver flowers to Kenley for just £5.99. We have a shop in Purley and are just a few minutes from kenley. Send flowers today to kenley. 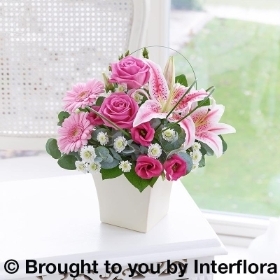 We are your local kenley florist delivering flowers to kenley, surrey. Sending flowers with flair and passion to kenley. Order today for your kenley flowers. Same day deliveries to Kenley must be ordered by 2pm. 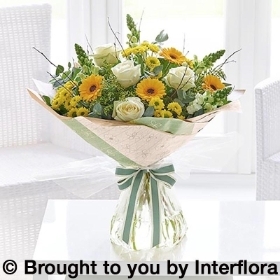 Our Kenley flower delivery service has fresh flowers delivered every day. 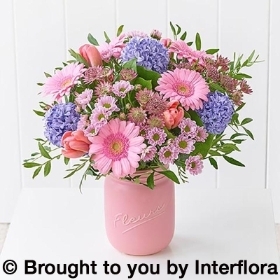 Send flowers to Kenley with Chesterma florist.